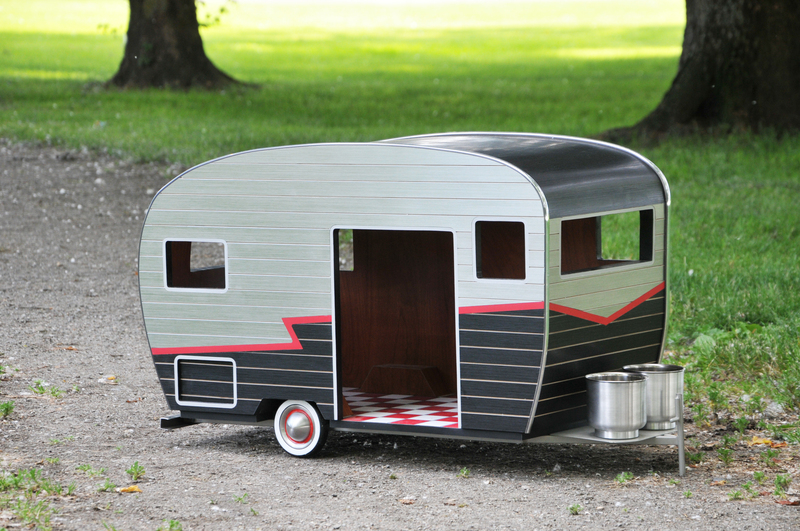 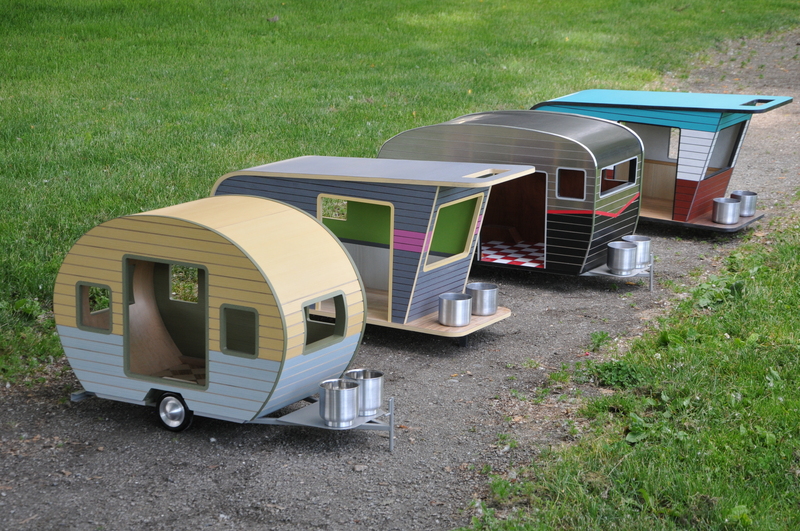 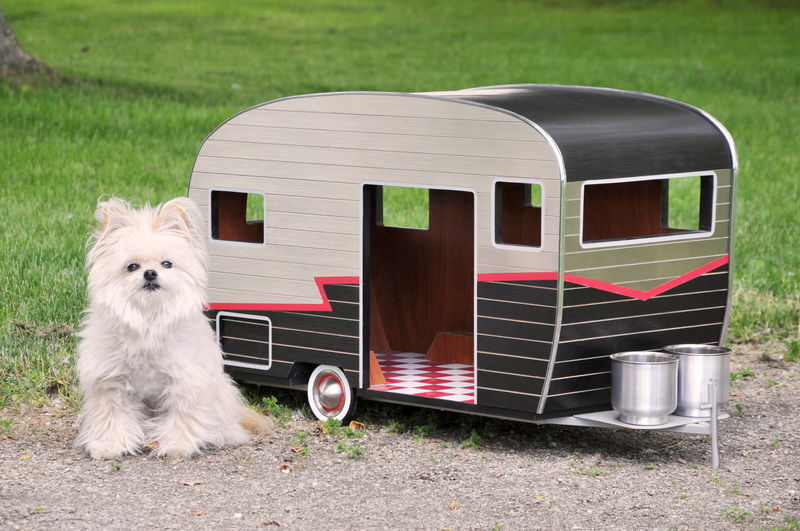 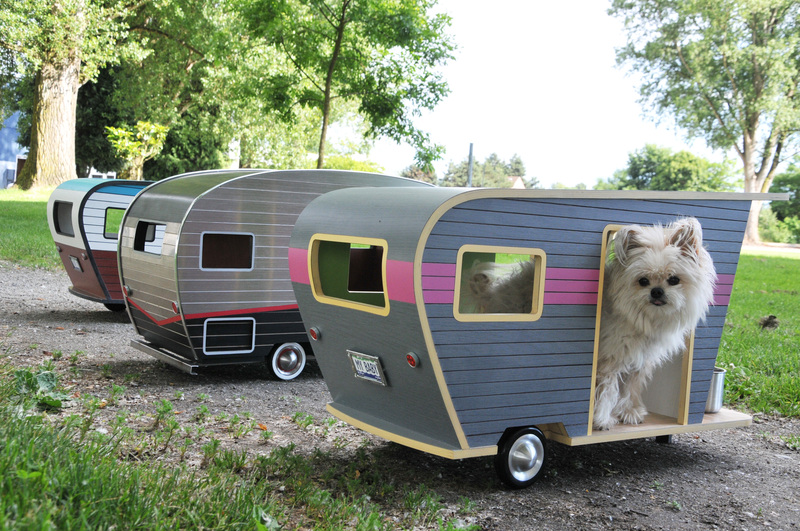 Inspired by vintage trailers of the 1940’s and 1950’s, Judson Beaumont created these little trailers for small animals. 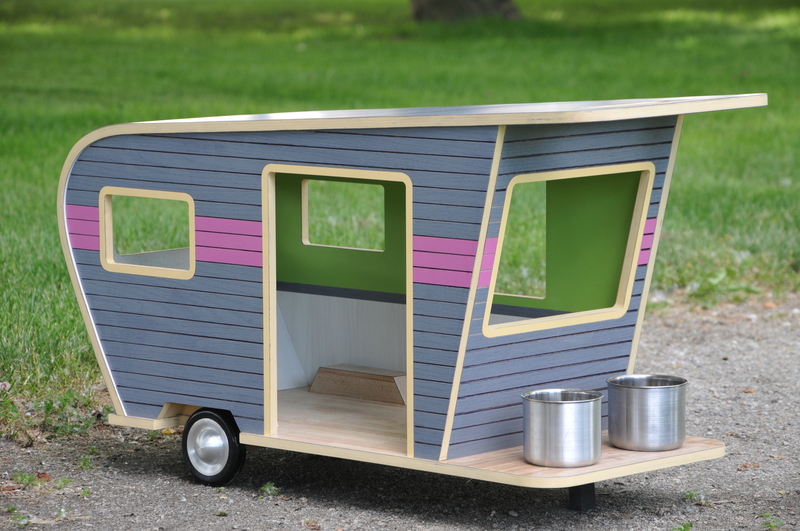 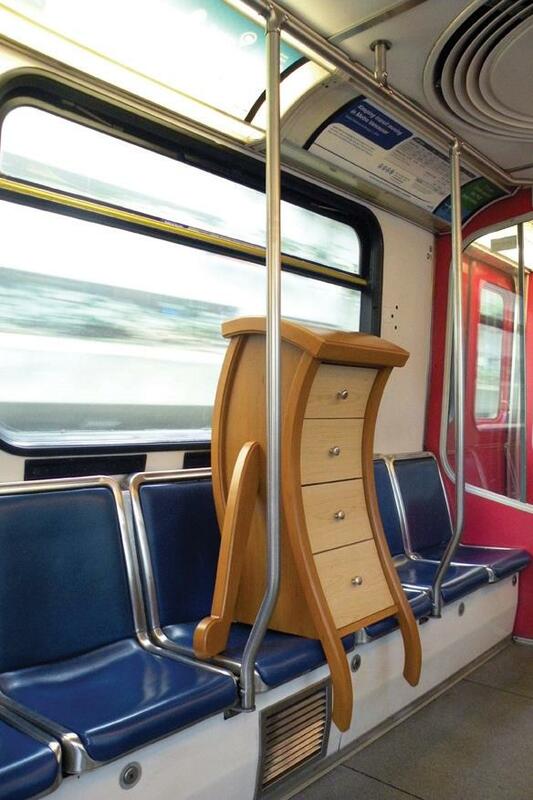 Each trailer is hand crafted and can be customized with any colours and materials. 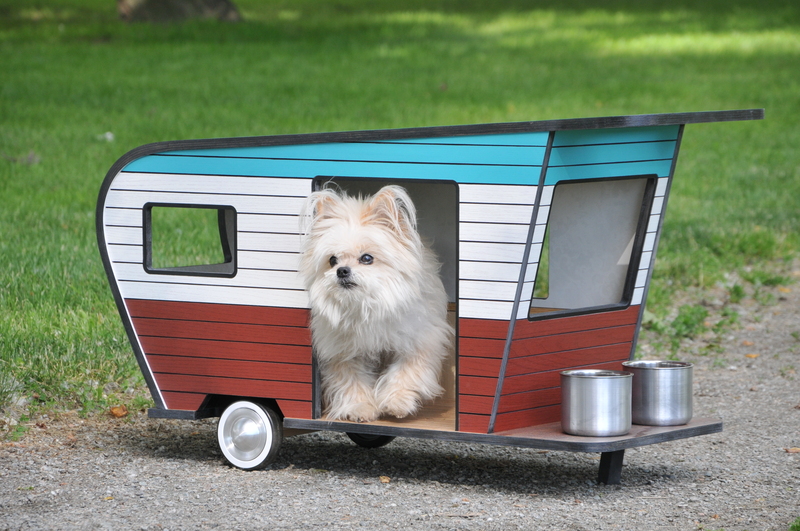 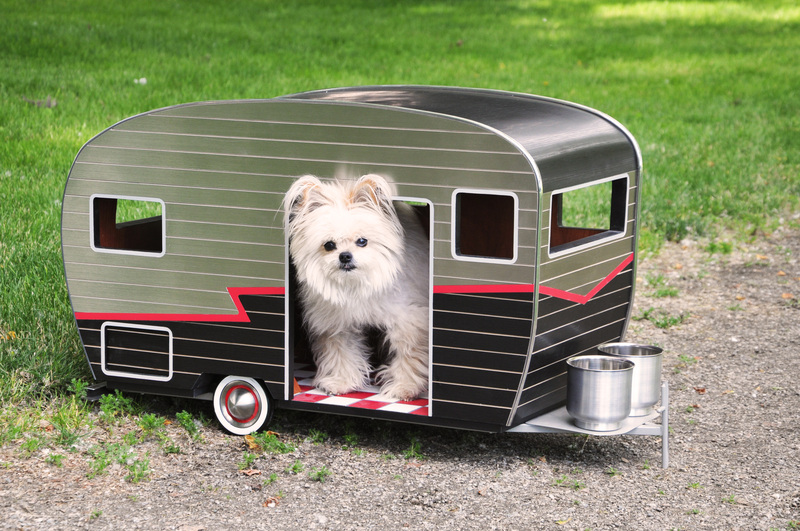 The Pet Trailers come with a personalized license plate, stainless steel cups, and a battery operated LED light inside. 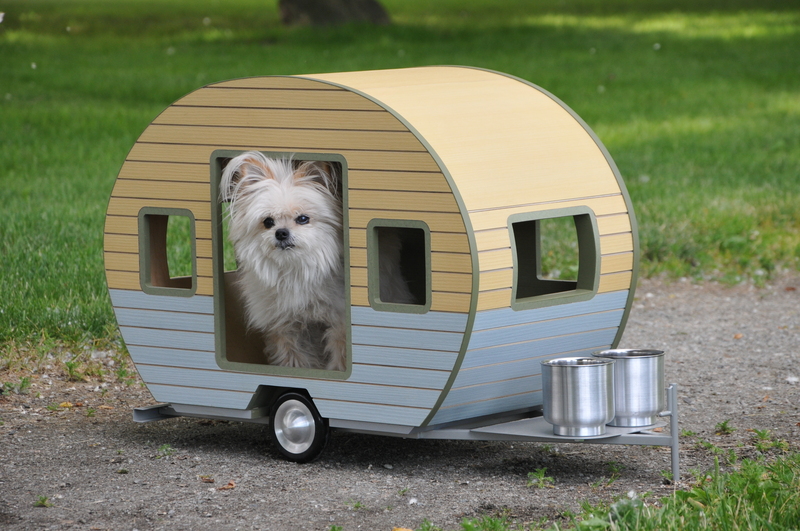 The Pet Trailers above start at $1000.00 each. 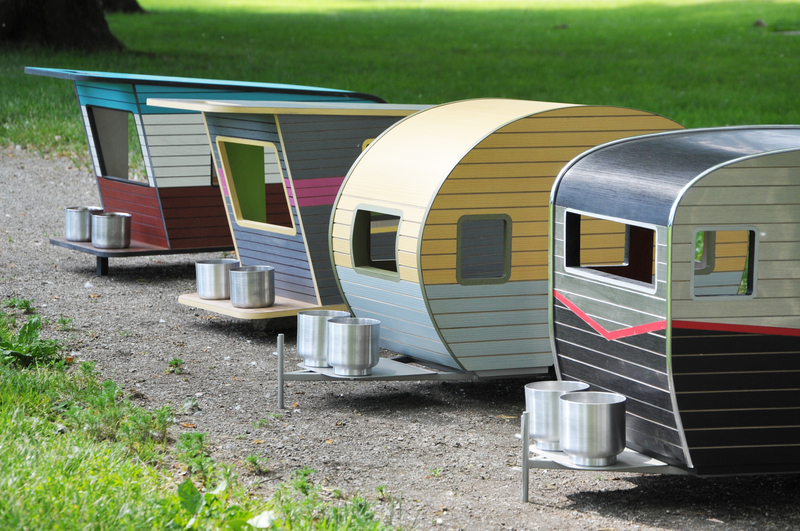 This September Judson is back at IDS West, this time with Vern and his friends, along with a few little new arrivals. 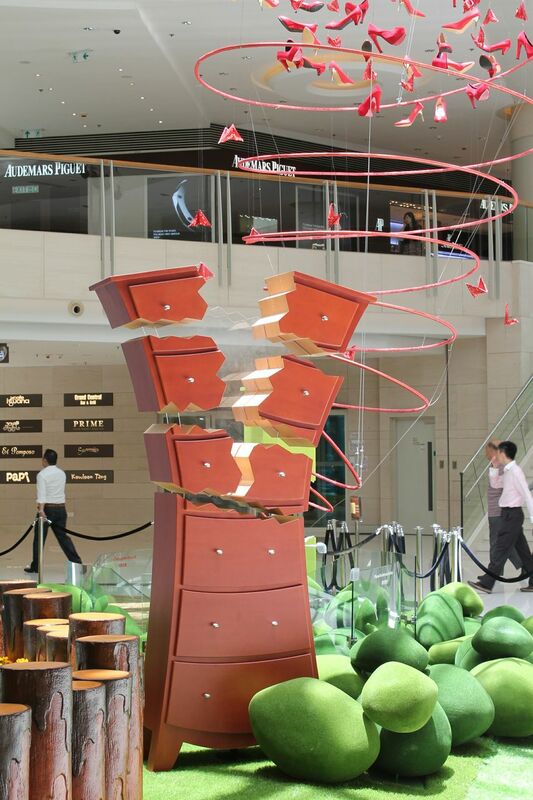 The IDS West Show runs from September 19-22nd at the Vancouver Convention Center West. 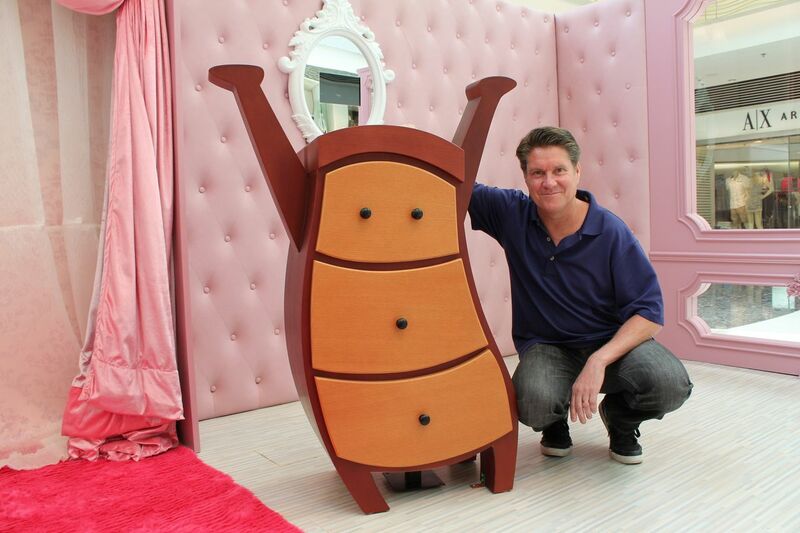 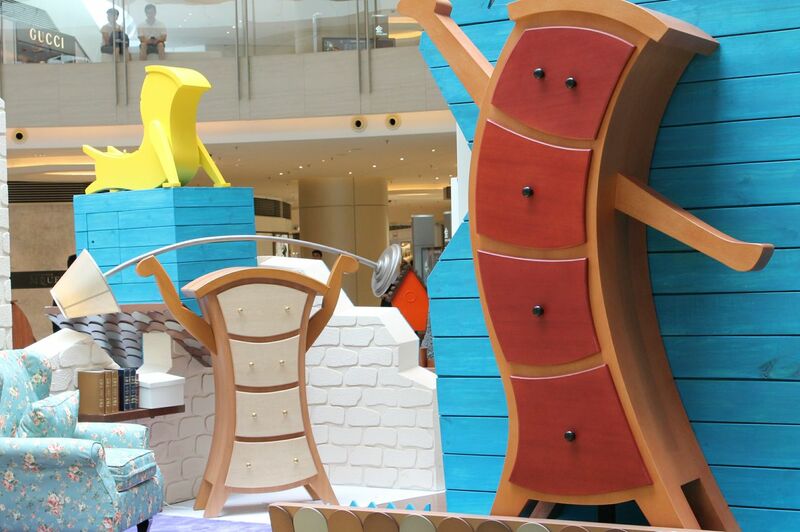 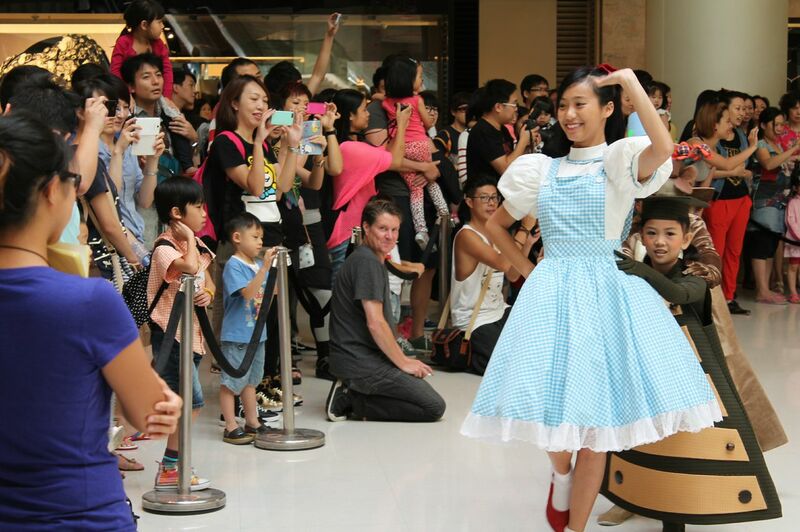 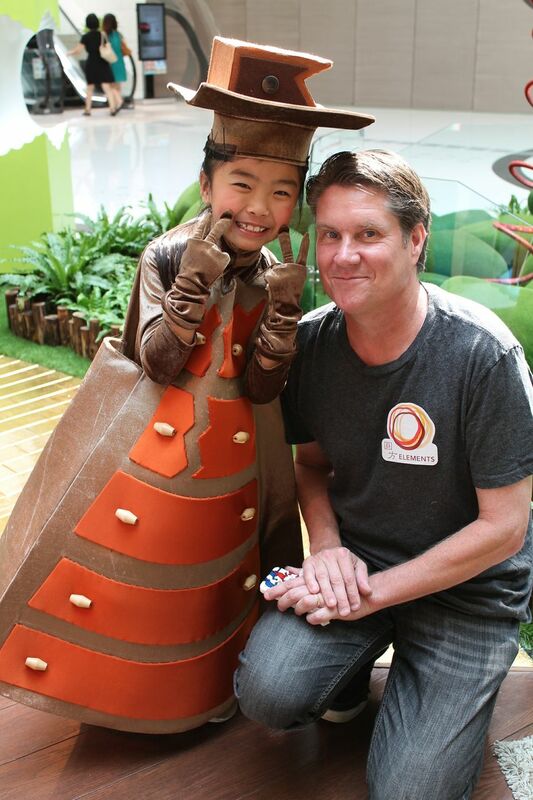 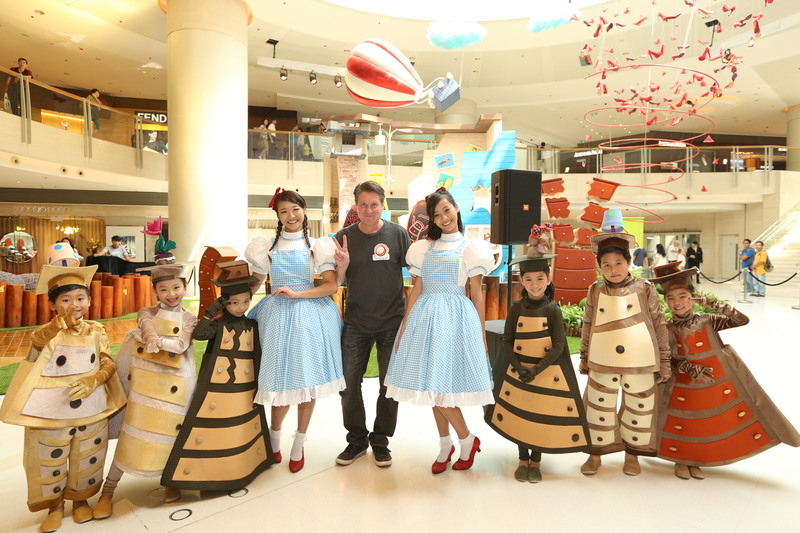 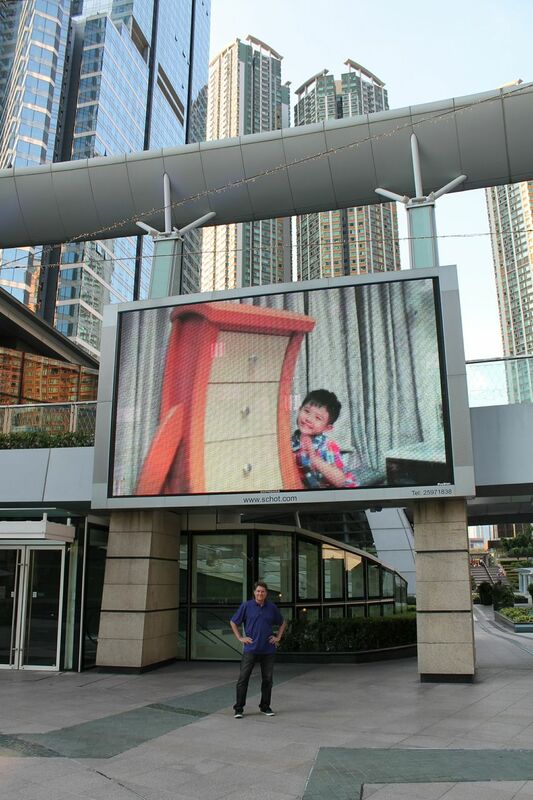 Judson Beaumont was asked by Elements Mall to work on a display combining the Wizard of Oz and Judson’s signature whimsical style of furniture for Summer Delight 2013. 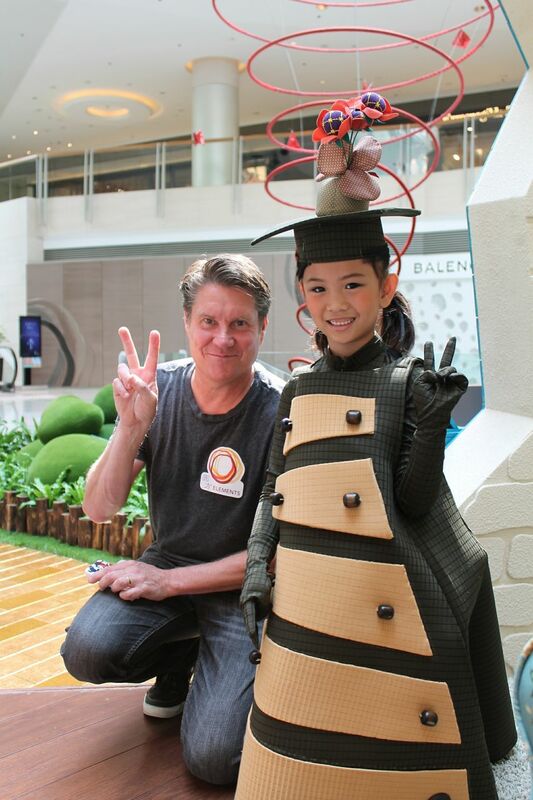 In March 2013 Judson was contacted by the Nikkei National Museum to participate in their 5th Annual BLOOM Art Auction Fundraiser. 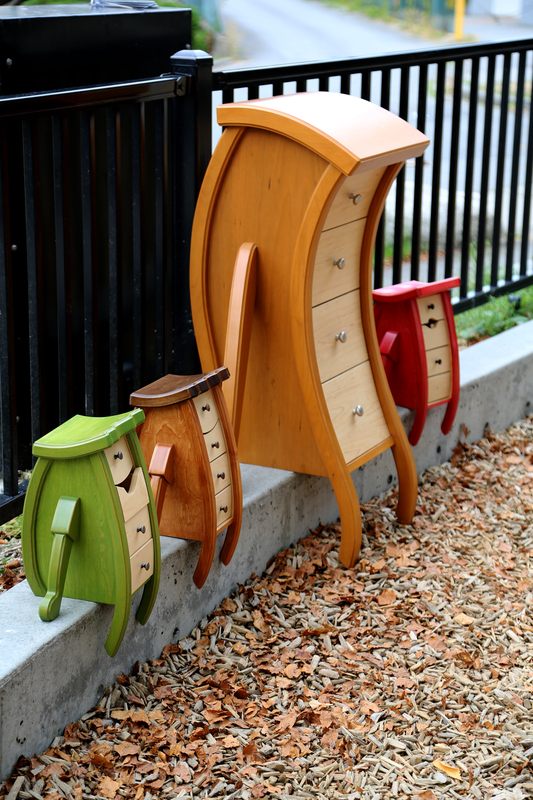 A variety of Vancouver based artists and designers were challenged to take a simple shape and make it into something unique! 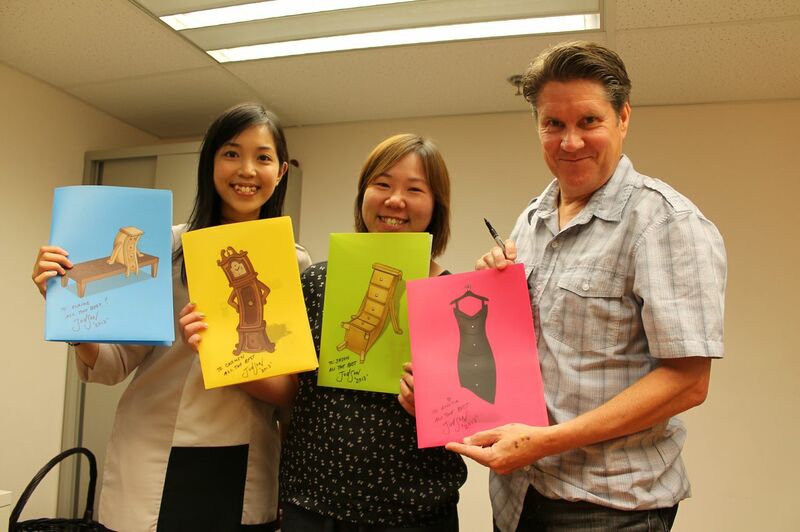 As you can image this was just the task for Jud and before long he had a stack of sketches on his desk! 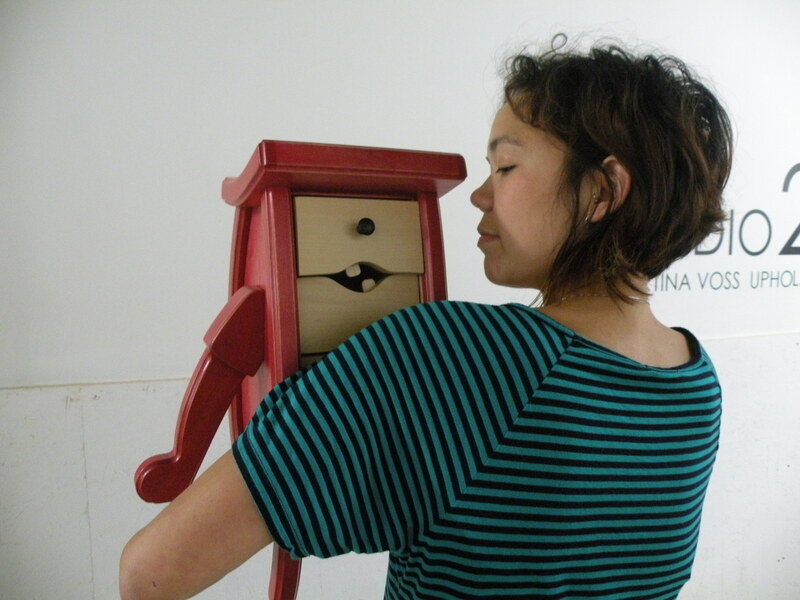 Traditional dolls have stylized faces and sometime look like characters from popular movies. 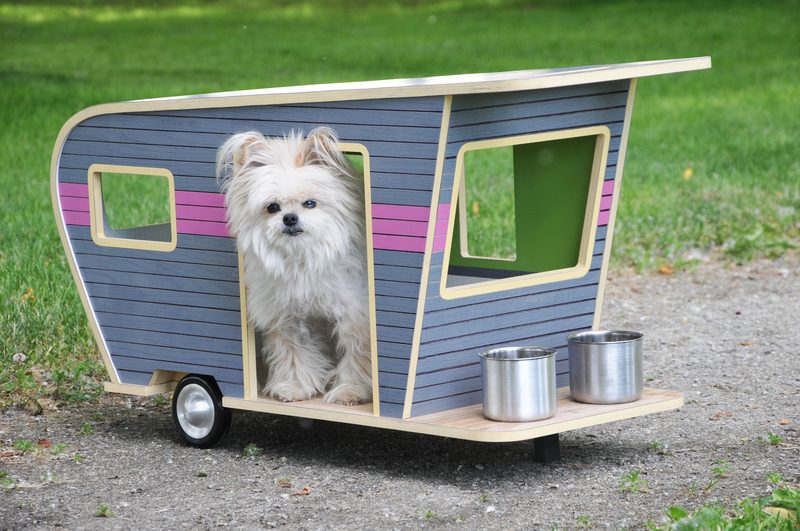 There is something very unique, and playfully summer about his final design and it was a hit at the show! 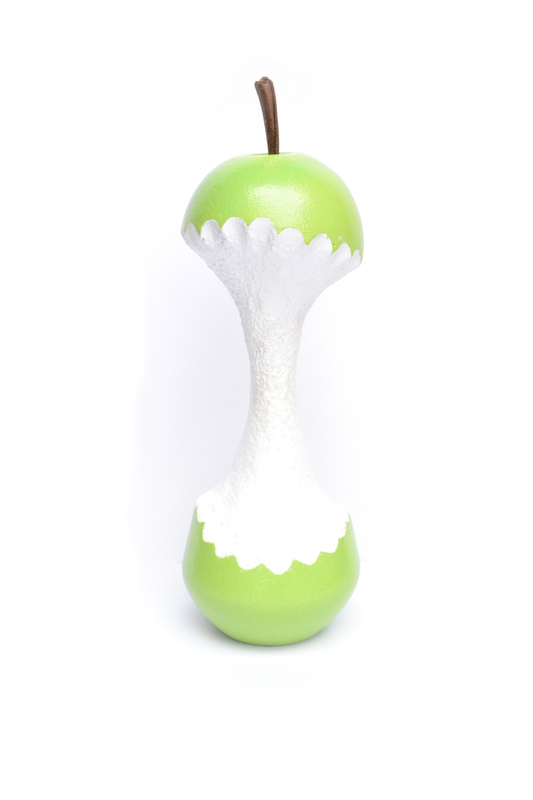 What would your Kokeshi doll look like? 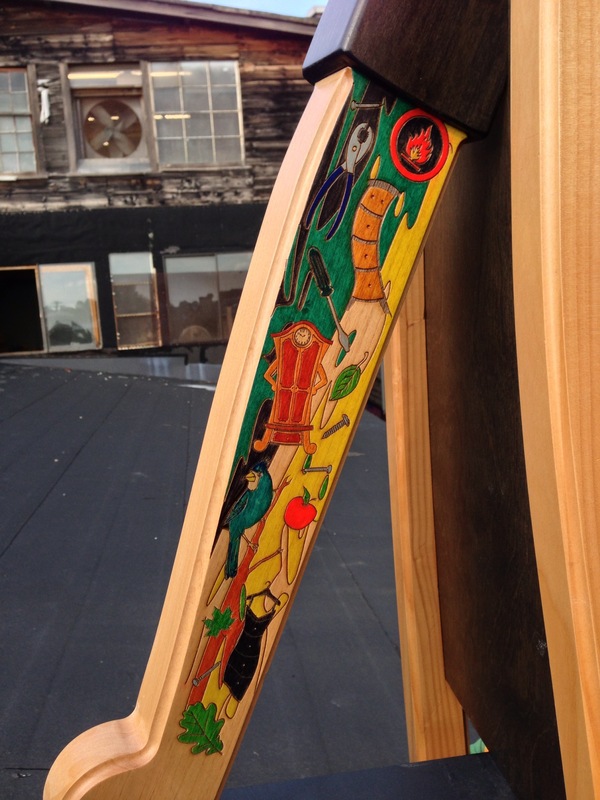 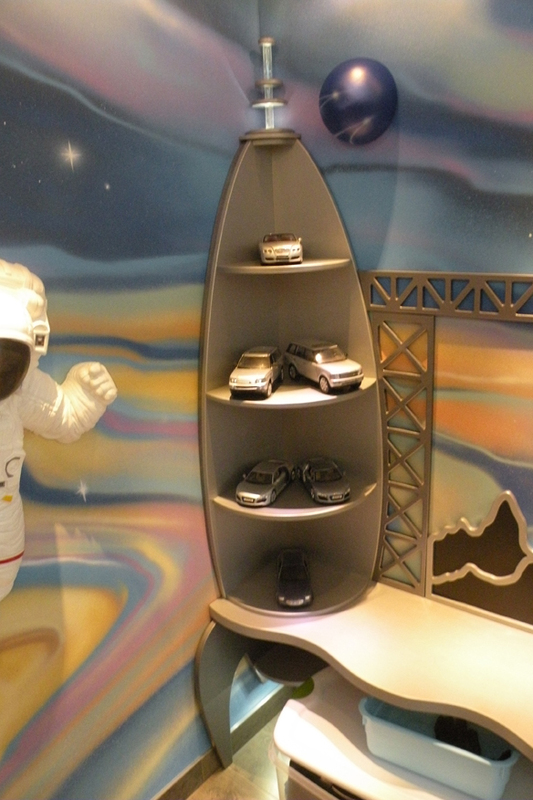 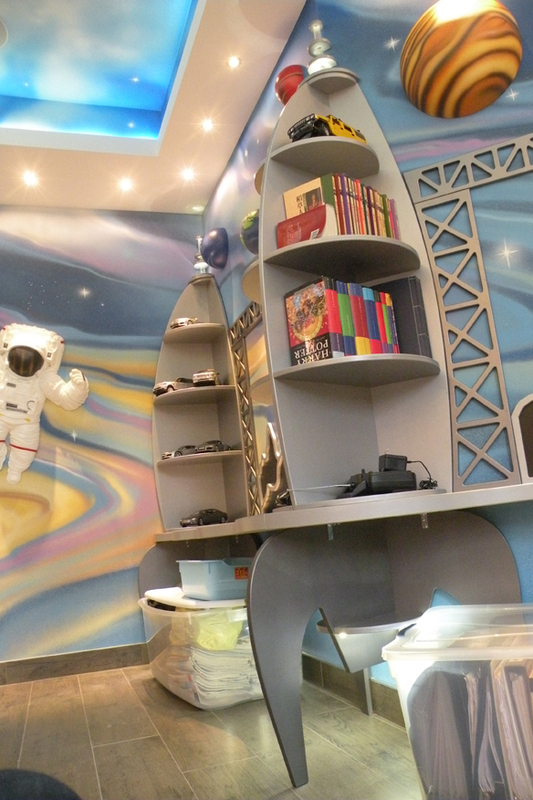 We were to the moon – pun intended – when this private commission came to us. 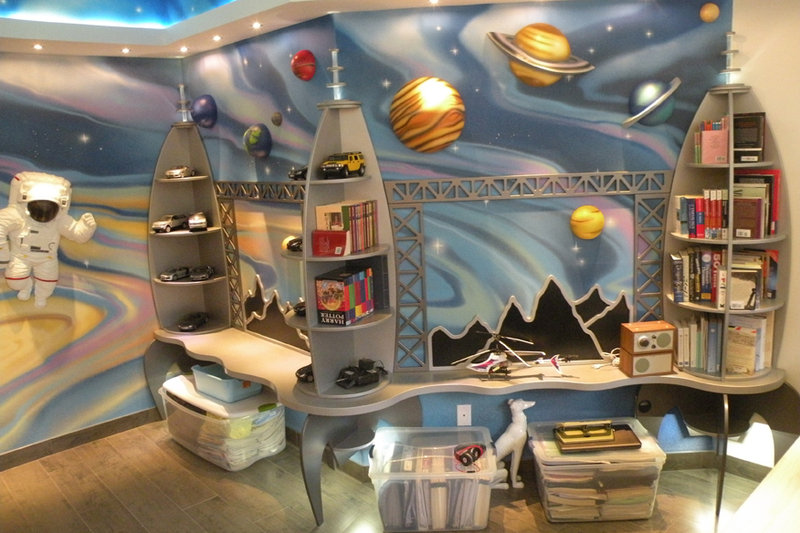 This desk will be used by some young children as a place to do crafts, work on homework, or perhaps plan a trip to Mars! 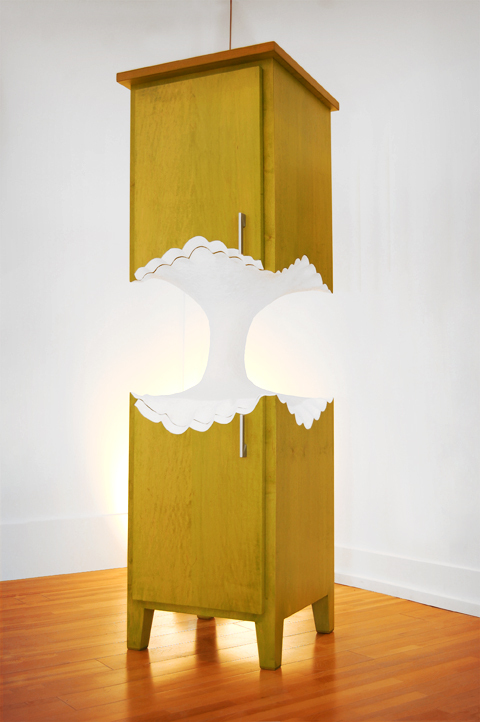 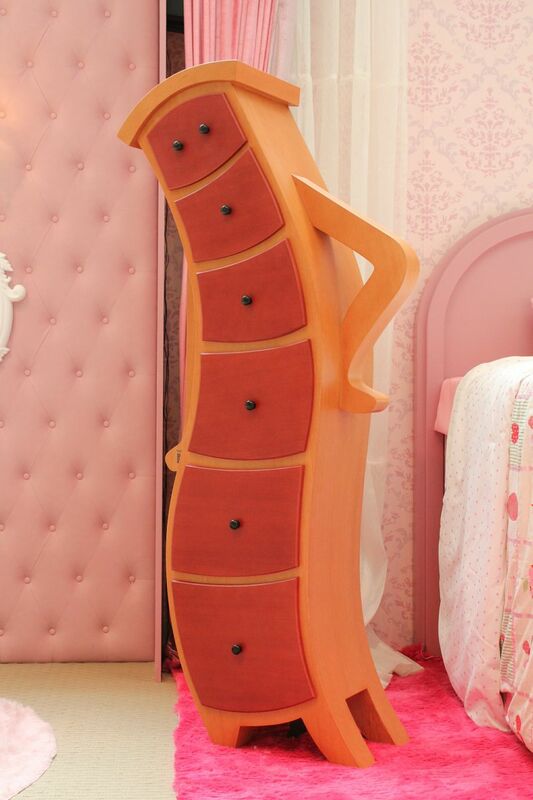 They are made out of plywood and feature LED lights at the top! 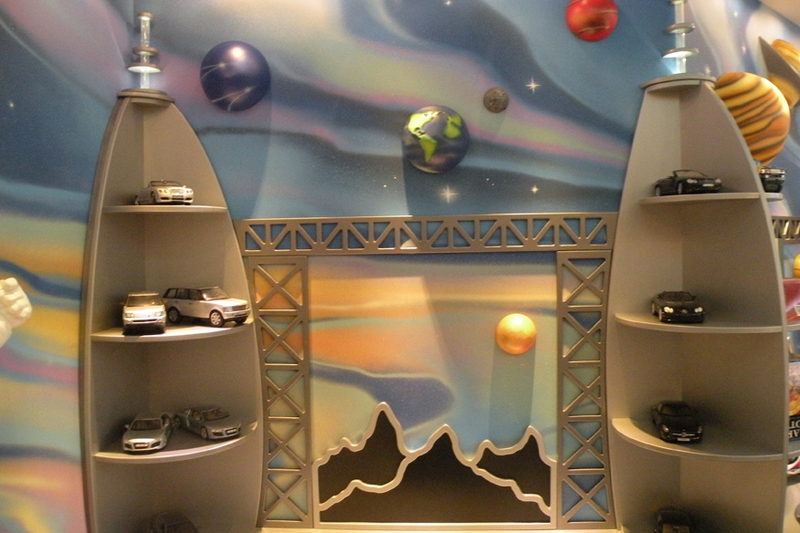 The planet landscape was custom made and acts as a functional magnet board. 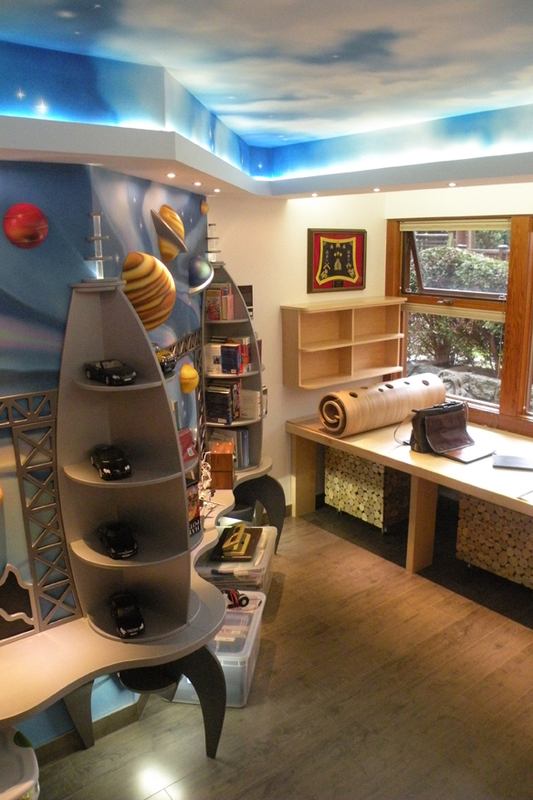 This project took about 4 weeks of hard work and attention to detail! 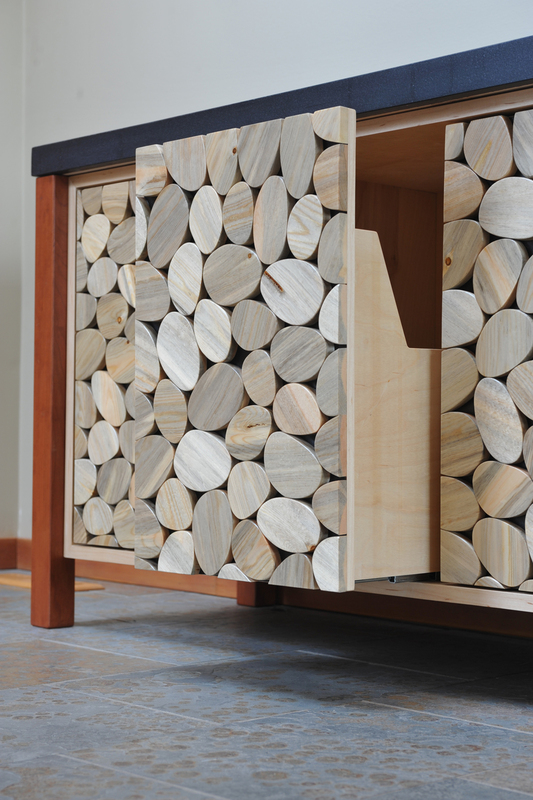 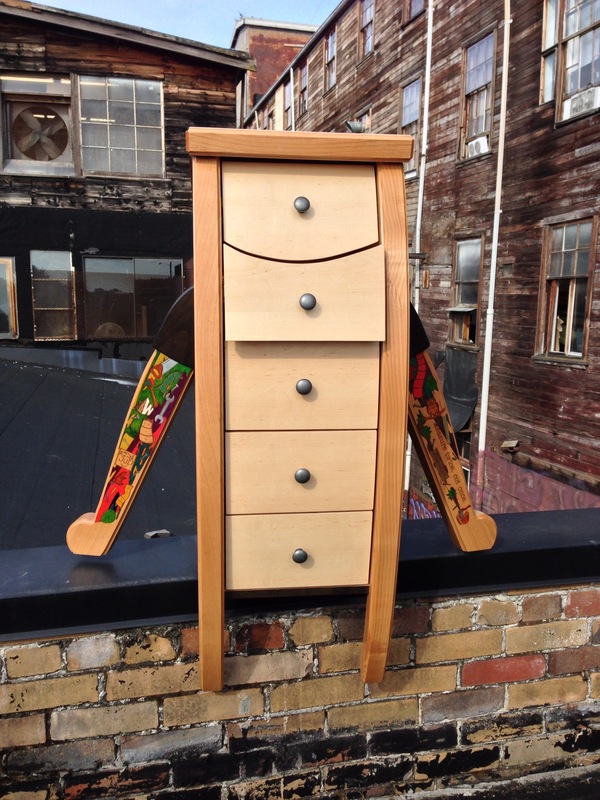 This custom pine beetle cabinet unit was built for a private client. 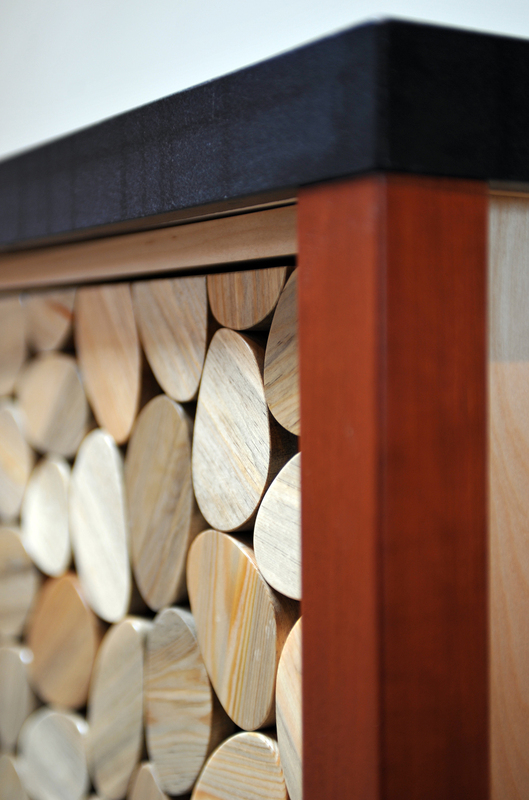 Using reclaimed pine beetle wood, cherry legs and a granite top this project shows the subtle, classic side of Judsons designs.